My name is Dilla Hamid. I am the designer/founder of urbandesigncustoms.com. We specialise in fashionable interior accessories for unique spaces. 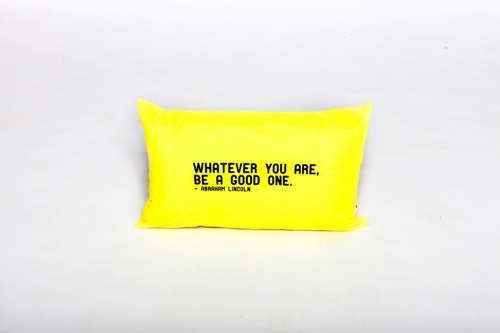 As an introduction to our brand, we have produced a line of vibrant vintage style handmade cushions. © 2019 Dilla Hamid. All rights reserved.